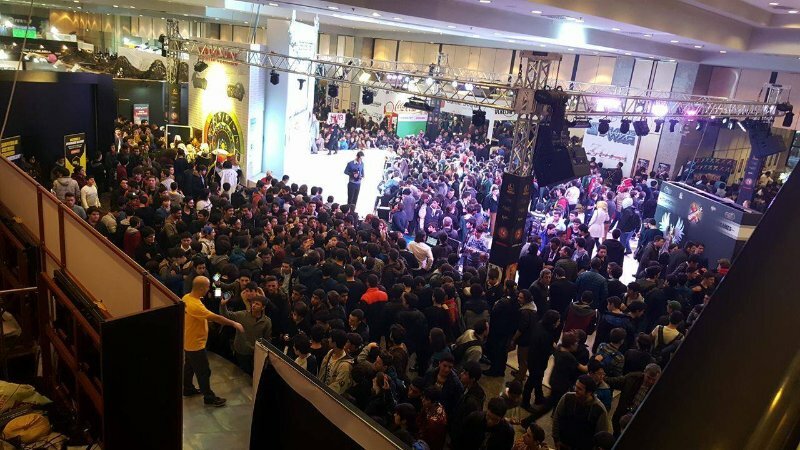 Turkish Game industry scene to strive for excellence. Oyunder acts as an enabler for those who want to improve the ecosystem, welcoming both individuals professionals and local companies as members. From a student who wants to open a game development club in his high school, to a founder of a big publisher company that seeks assitance in government policy making, Oyunder adresses issues of all of its members in weekly board meetings and works with volunteers to drive change. /G is series of regular live events like conferences, talks, and roundtables organized by Oyunder. 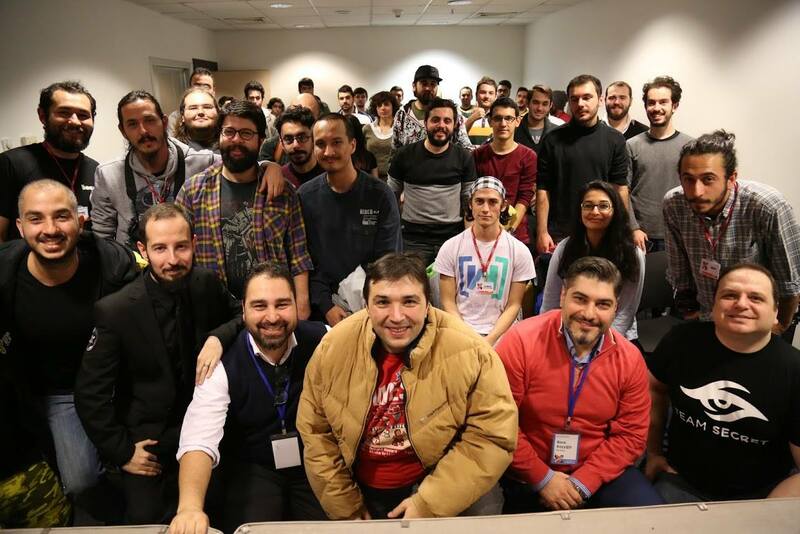 The /G events started in 2014, in reference to the “Guild Chat” in MMOs, to bring stakeholders in Turkish video game landscape together to share know-how and foster togetherness. 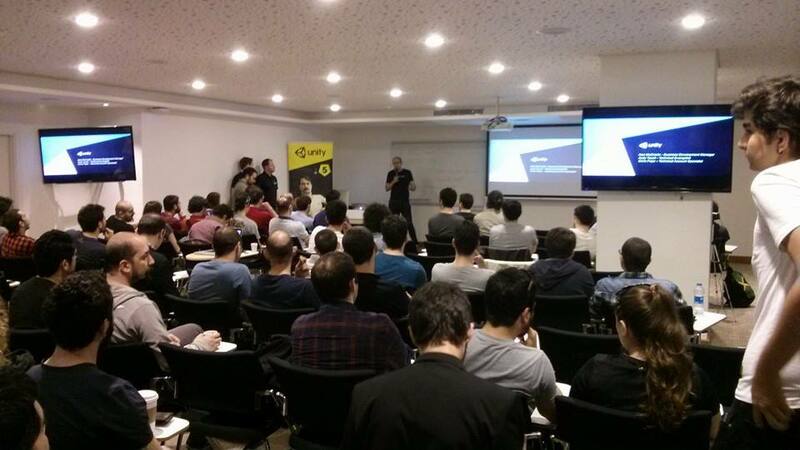 Since 2014, /G events became staple of Turkish video game ecosystem, as Oyunder had organized over 40 events, hosting speakers from various sectors and countries. We are always looking out for new opportunities to enrich /G with new speakers and partners. Oyunder works in partnership with universities to help them include game development in their curriculum. 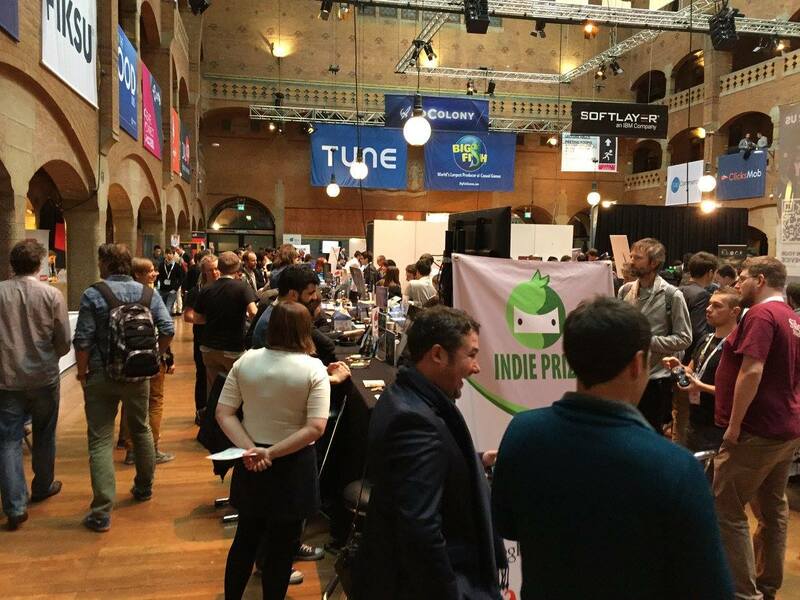 With Oyunder's aid many universities added game development courses to their offerings. 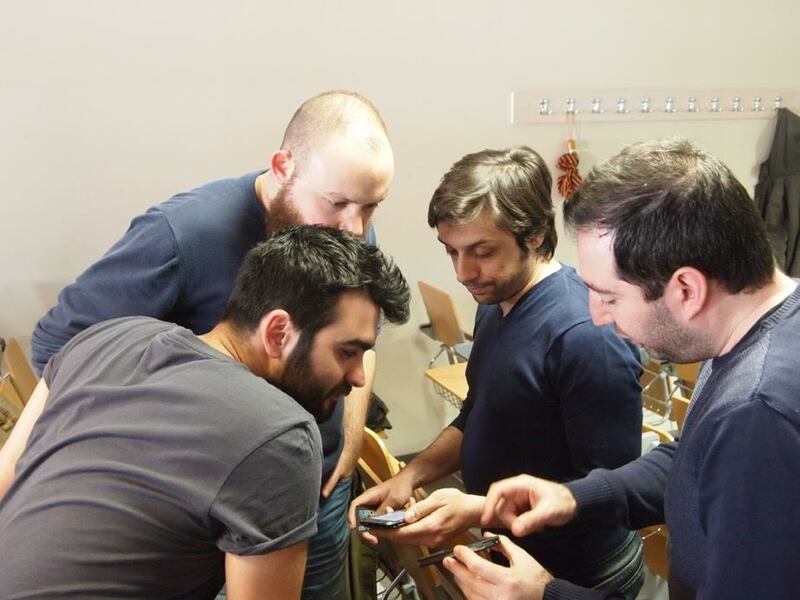 In some cases, like Bahçeşehir University and Bilgi University, full undergrad game design programs were founded as first of their kind in partnership with Oyunder. 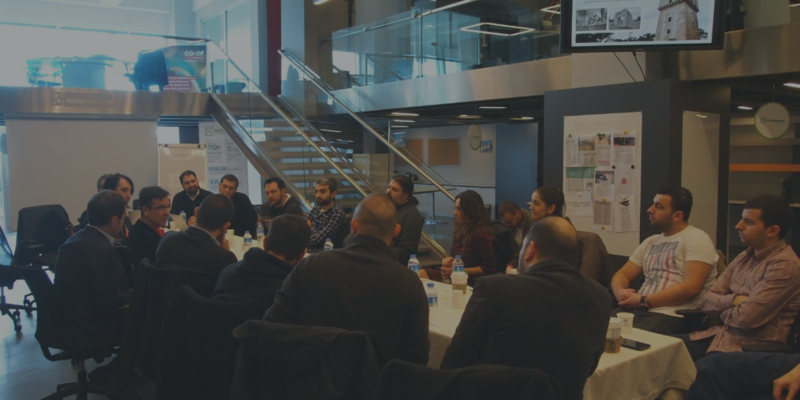 The graduate game design program “BUG” of Bahçeşehir University, which Oyunder has strong ties with, is an important hub for new talent in the industry. Oyunder is a pro-active organization helping policymakers to establish right support programs for game industry, regulations and events. Since 2013 Oyunder has given consultancy to trade organizations, ministries and local governments in many aspects. Oyunder also mediates partnerships between these organizations and private companies. We seek to act as a bridge for meaningfull partnerships between organizations both local and worldwide. Oyunder is in partnership with universities, technology centers, and coworking spaces; offering know-how and consultancy as well as helping in organizing events. Oyunder aims to create a strong startup ecosystem for local companies to thrive. 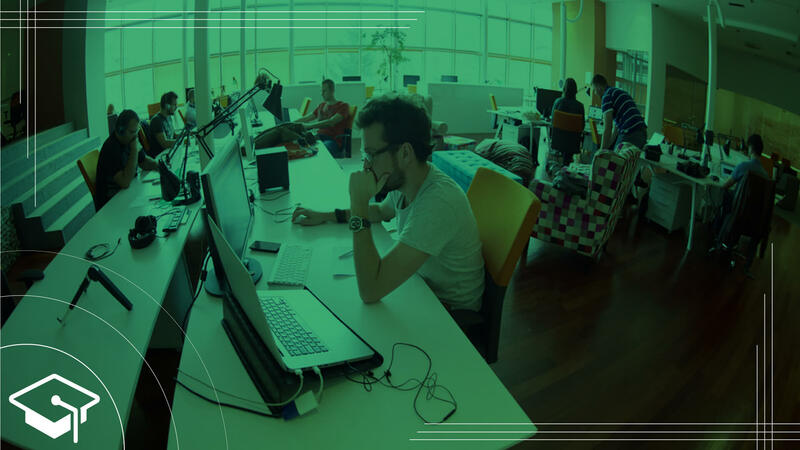 Game On is a coworking space within the most prestigious cyber park of Istanbul, creating an environment of shared resources between small development teams. Game On is managed by Oyunder, hosting an special selection of video game startups with great potential in worldwide market. Oyunder organizes trade visits to international festivals and conferences with groups of member companies both as attendees and as exhibitors. We have organized country pavilions in exhibitions, representing Turkish industry in past visits. Oyunder is always on the lookout for international opportunities that would bring value to its members. 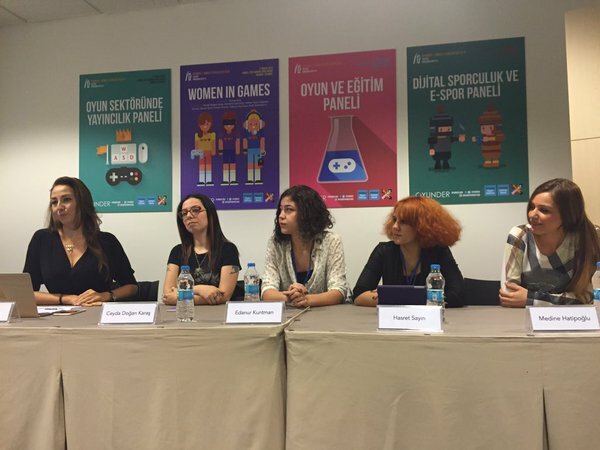 Oyunder helps the organization of both GameX and GIST, the two main game expos of Turkey. 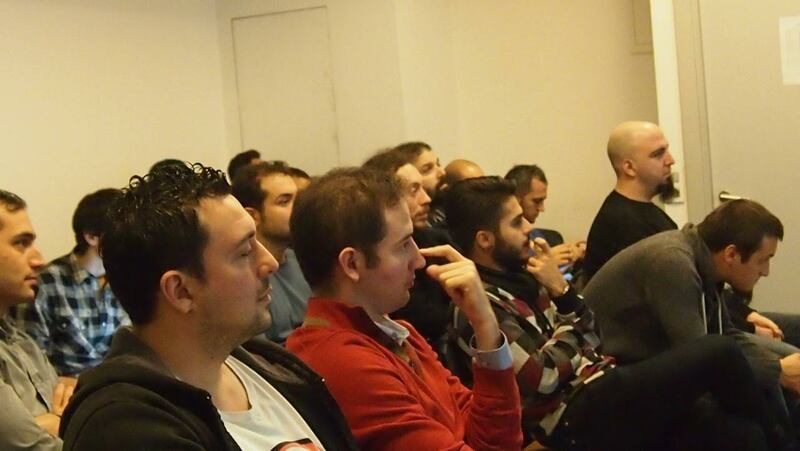 We organize developer oriented events and provide specialist speakers for these expos. Oyunder also aids its member companies and teams in accessing these events and planning their expo presense. 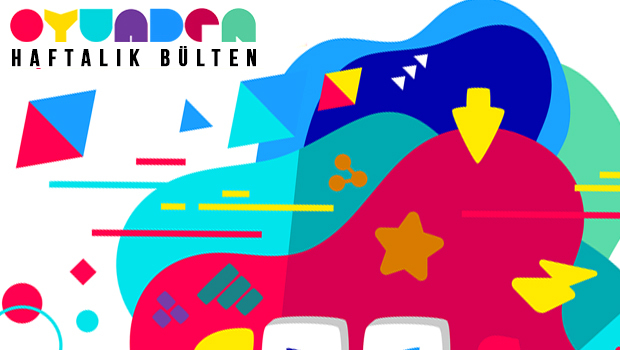 Since 2014, Oyunder releases a weekly newsletter covering all the headlines in Turkish game ecosystem. New releases, events and industry related news are edited and both published on our website and sent via e-mail. The weekly newslatter has an active readership with over 10.000 subscribers.